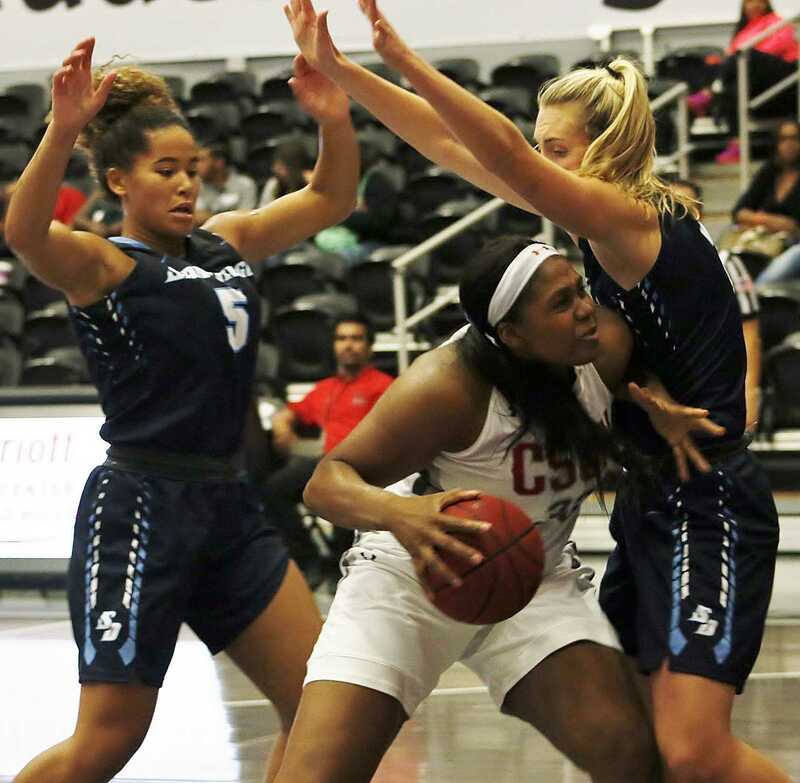 Juniors Serafina Maulupe and Tessa Boagni score 20 points a piece, hit a combined seven 3-pointers and grabbed 12 rebounds. 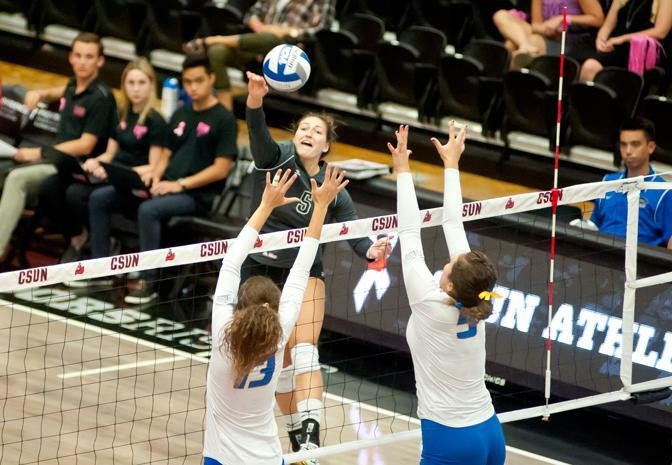 CSUN puts in effort, but falls short to the Cardinals. 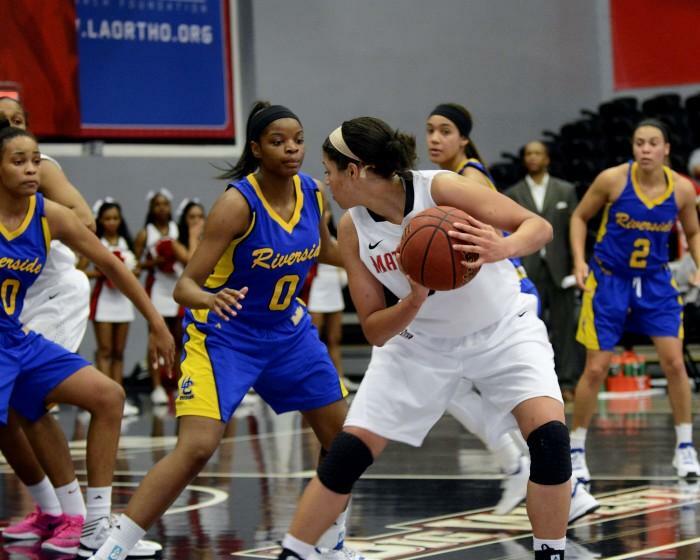 Matadors go on 20-2 run in final seven minutes to get first win against Fresno State since 1975. 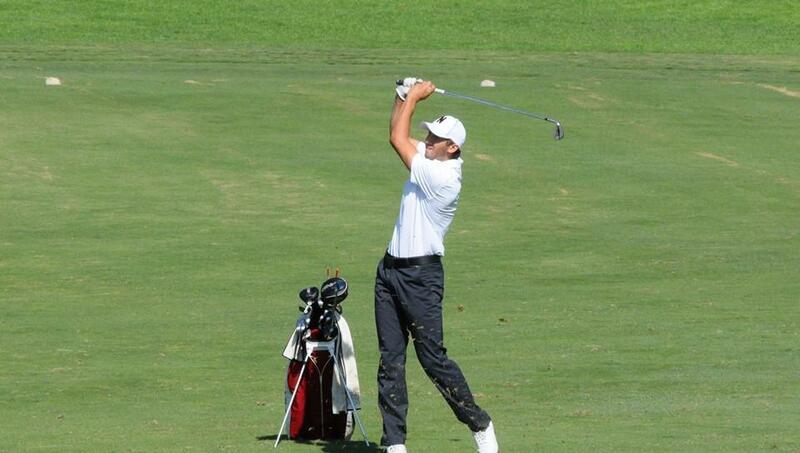 San Diego Toreros take the W against the Matadors. 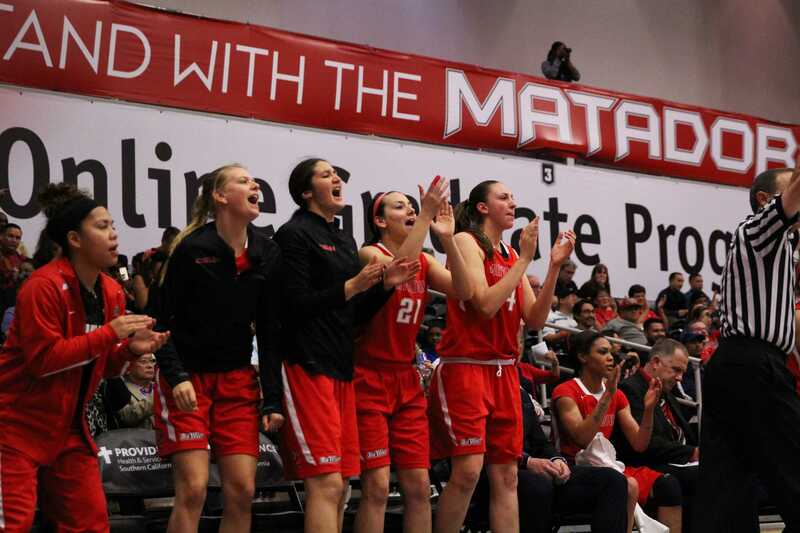 Women's basketball defeats Portland State at home. 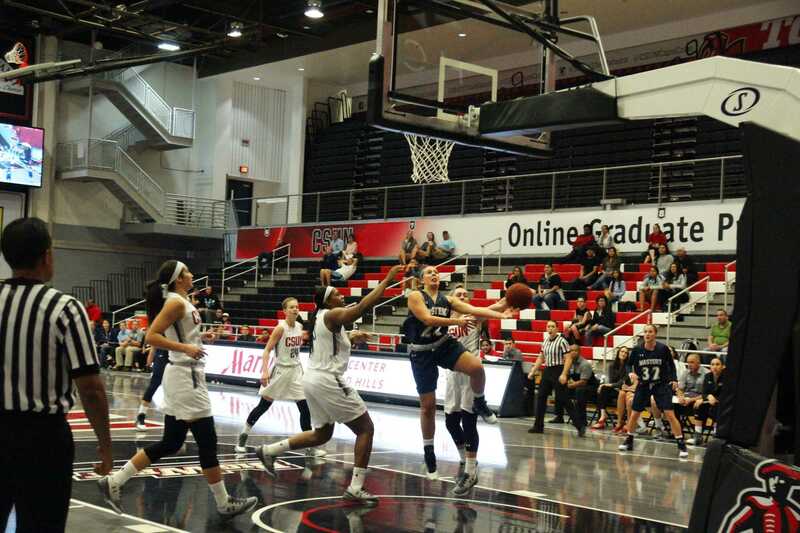 The women's basketball team unofficially start off the new season with a win. When asked what was the one thing that he could not live without, Engel replied, "Family." Kenny Rosenberg becomes the first Matador in 10 seasons to reach the 100-strikeout milestone in a season with a seven-strikeout performance. 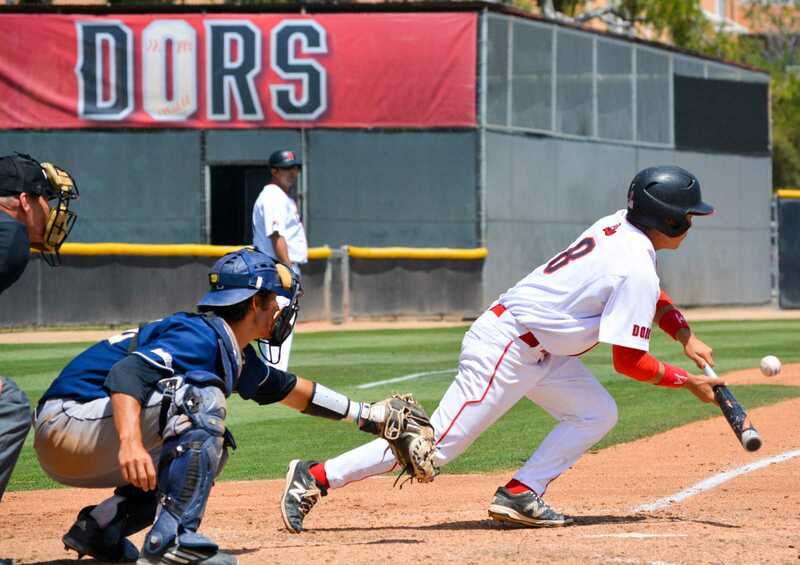 Conner O'Neil fans five in the last two innings to collect the save and win for the Matadors. 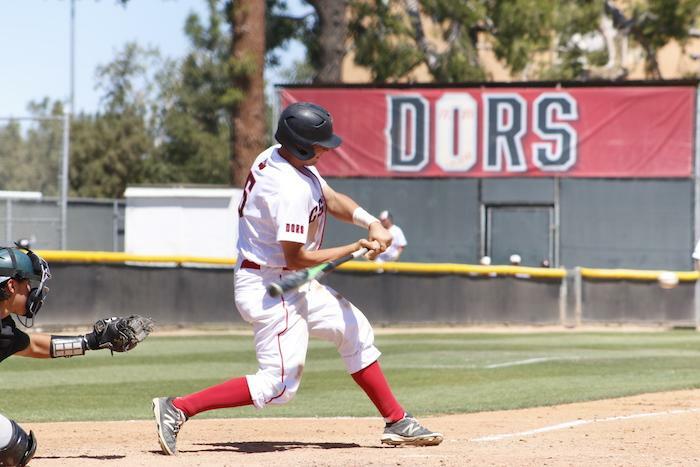 Matador's rally with walk-off hit by Dylan Alexander in bottom of ninth. 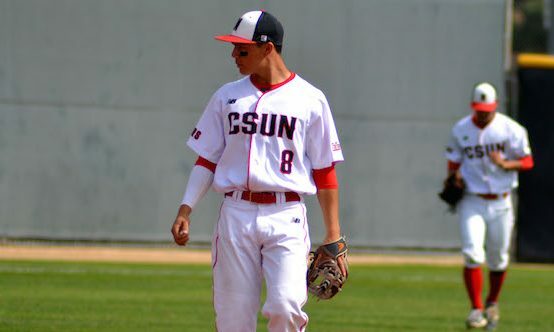 CSUN managed only five hits on the day.